Wheat: 10 to 12 Kg. Electric Consumption: 1 Unit /Pre Hour(Approx). Structure Of Body: Stainless Steel and Cast Iron. Power Supply : A.C 220 v 50 Hz Single Phase. - Ideal for houses, hotels, etc. As a quality focused firm, we are engaged in offering a high quality range of Atta Maker. The Flour Sifter is ideal multipurpose machine. 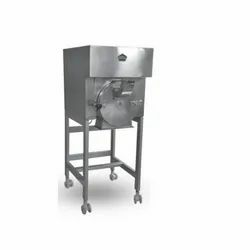 This effective combination machine airs and sieves flour. The Hopper has to be filled manually. 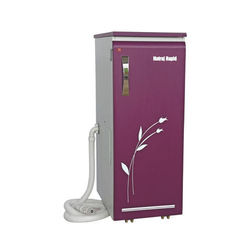 The machine can be used for Semi automatic / automatic bakeries.